So it's that time again the fall season! 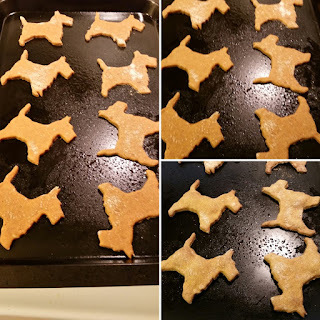 I love this time of year and with it brings my inspiration for having homemade dog treats. 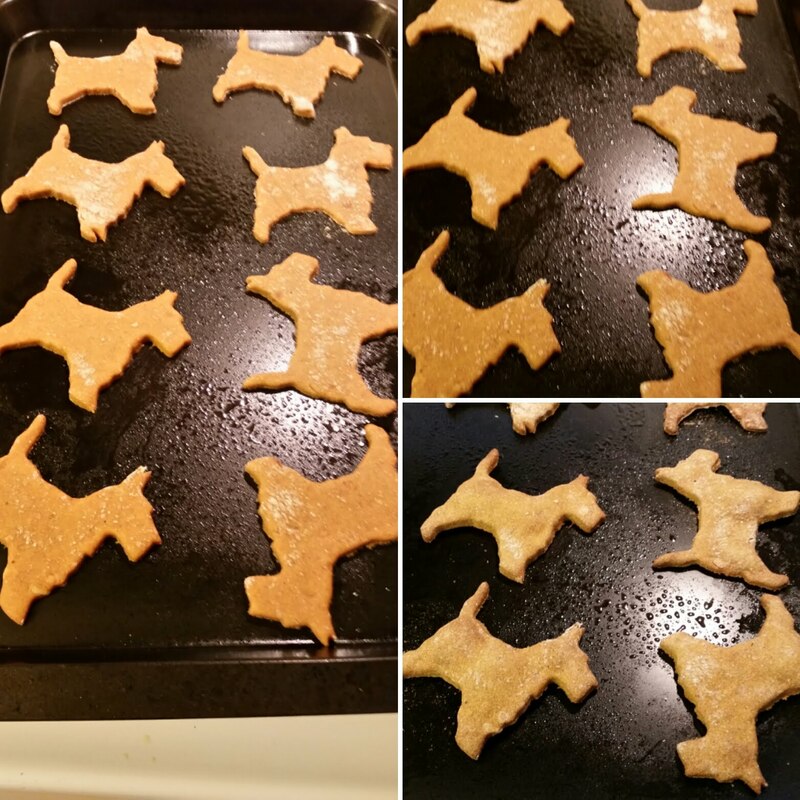 There is nothing like the smell of pumpkin dog cookies baking in the oven! These treats are human edible too so they can be shared. Here is the recipe let me know if you like it! Get ingredients ready . . .
Preheat oven to 350 degrees. 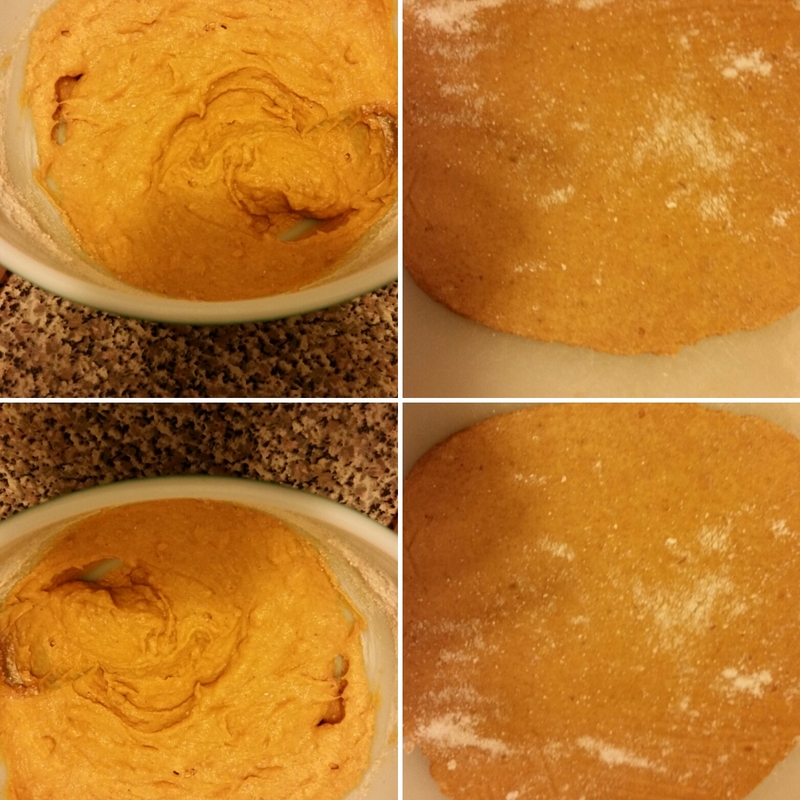 Mix together pumpkin, peanut butter, eggs, and cinnamon in a large bowl. 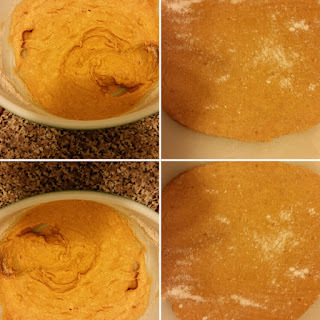 Add the whole wheat flour into the wet ingredients gradually mix together well. Knead dough and roll out to 1/4 inch thickness, cut into desired shapes. Bake at 350 degrees about 20 min. Baking times may vary according to the oven. Caution: Some dogs may be sensitive or allergic to certain ingredients. Always consult with your veterinarian.